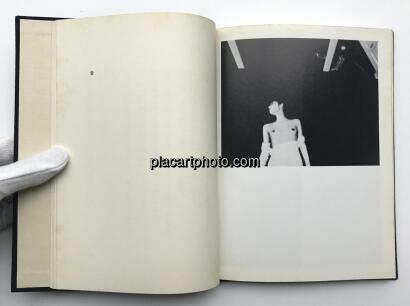 Comments: Hardcover under dust jacket and obi, 210 x 160 mm. First edition, 1976. Black & white photographs. Text in japanese. Very nice condition!! Signed by the photographer in pencil! Rare!! 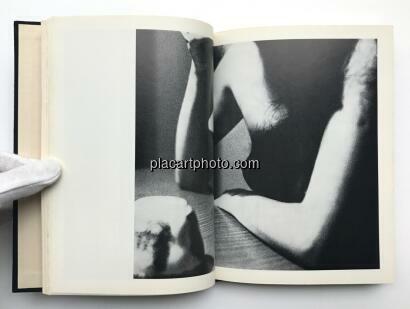 Born 1935 in Fukui prefecture, Japan, Ishiguro completed his study at Kuwasawa Design School in 1959, the same year he was chosen "Rookie of the Year" by the Photographic Society of Japan. Major exhibitions include "Fukoh na Wakamonotachi (Unhappy Youths)," "Natural," "Theatre," and "Fufu no Shozo (Portraits of Married Couples)." Major books include "Hiroshima Now" and "Natural." 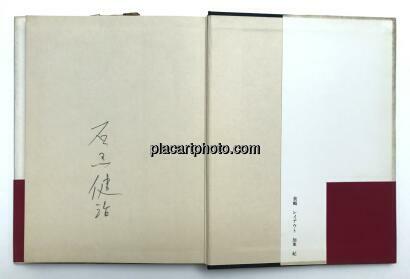 Ishiguro has also published a photo-mystery book "Sachiel-shi no Passport (Mr. Sachiel's Passport)." Ishiguro is also involved in a variety of other projects such as filming "Ningen Johatsu (Man Vanishing)" by Director Shohei Imamura, and has directed "Muryoku no Ooh (King Without Power)." 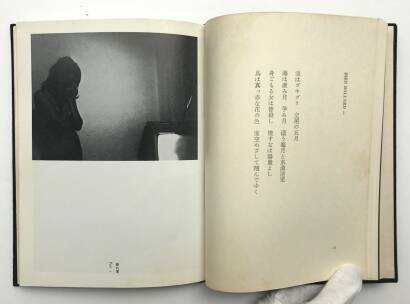 This book "Chokei" show delicate female nudes accompanied with poems.